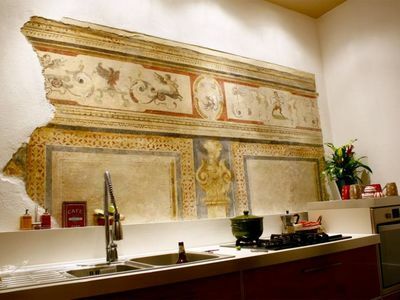 the villa in Tuscany has been the subject of a renovation in 2003 thanks to which gave new life to wonderful details, and it has been added all the modern comforts, to give to guests an unforgettable relaxing holiday in Chianti in Tuscany. 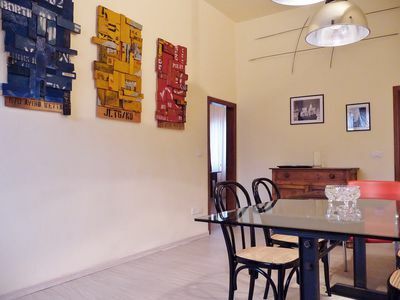 Villa il Sole is an exclusive villa with pool near Florence, surrounded by a large park property, and has a large car park, which is accessed by an impressive and ancient iron gate. Outside there is a gazebo and a barbecue, all surrounded by olive groves and ancient trees; that frame makes the villa in Tuscany ideal for organizing a wedding, event or reception. 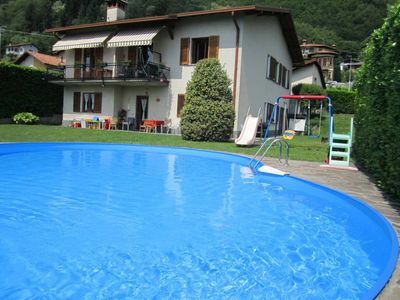 The swimming pool, heated to 29 degrees, is the characteristic feature of the residence. 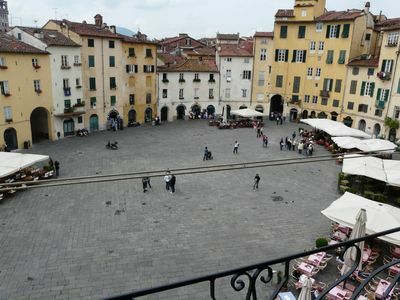 Long 18 meters and wide 4, was built at the edge of a terrace that overlooks, like a terrace, a large part of Chianti. 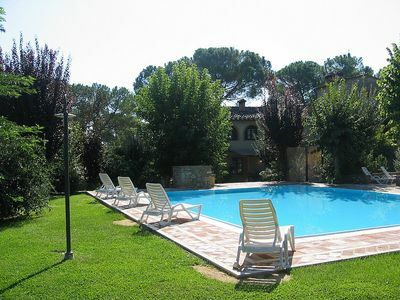 villa is fully seated in the evocative surroundings, making this an ideal place for holidays in Chianti in Tuscany. 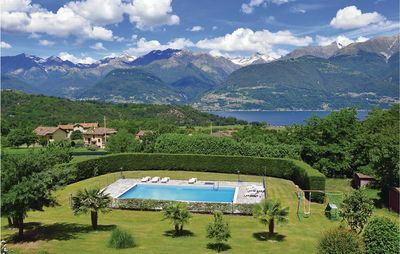 All around the beautiful pool lies a beautiful garden perfectly equipped with chairs, chaise longue and gazebo, perfect for both relaxing sunbathing and for long talks covered only by a striking sky of stars. A dream within a dream, was defined. 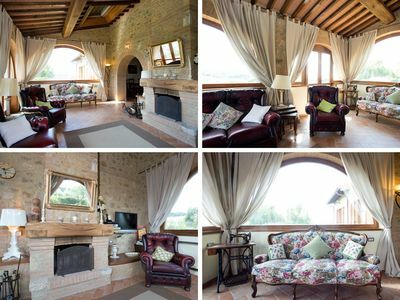 The natural prelude for memorable holidays in Tuscany for groups or the perfect place to organize a fairytale wedding in the Tuscan. 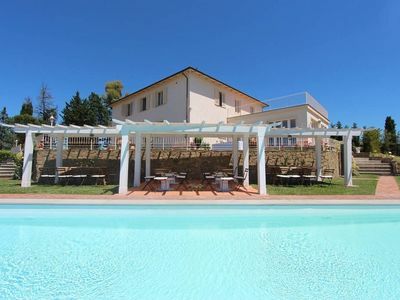 The villa with pool near Florence has 9 double bedrooms, for a total of 18 beds, furnished in a sober and elegant, in typical Renaissance style. 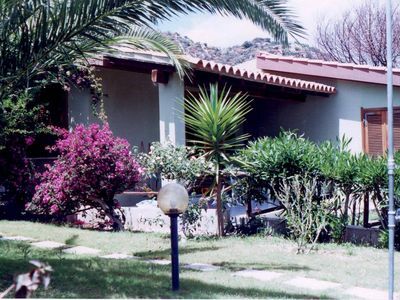 The exclusivity of the villa is reflected in the choice of every detail of the beautiful bedrooms: upholstery consists of fine fabrics with colors in tune with the decor, orthopedic mattresses for absolute comfort, cotton satin sheets. 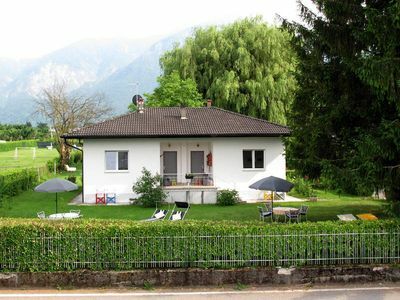 Ground floor: a double room with indipendent bathroom. First floor: spacious entrance hall which gives access to the seven double bedrooms, two with a double bed and five with single beds which can if necessary be joined to form a double bed. 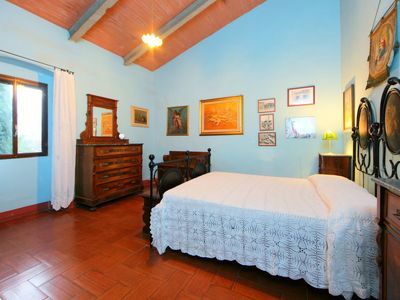 Each room has its own bathroom with shower and one of them Jacuzzi. 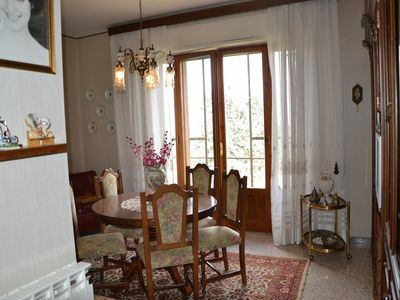 Second floor: impressive tower where there is a double room with bath and two terraces in the pocket from which you can enjoy a breathtaking view of the Chianti hills; one of them is attached to the bedroom. 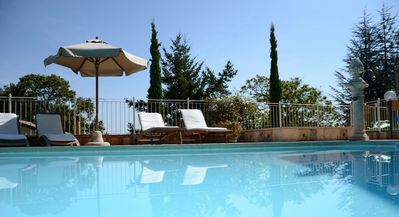 Villa il Sole is a villa in Tuscany with swimming pool, located in one of the hills that characterize the landscape, a few steps from Certaldo, an ancient town located halfway between Siena and Florence, suitable to spend holidays in Tuscany for groups. 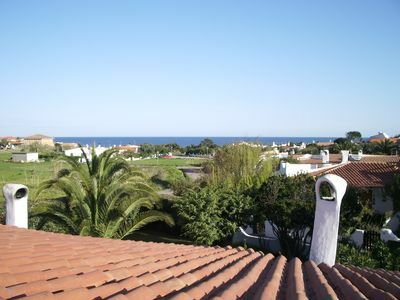 Casa Zenia C: A bright and cheerful apartment located on a hillside, facing the sea, with Free WI-FI. 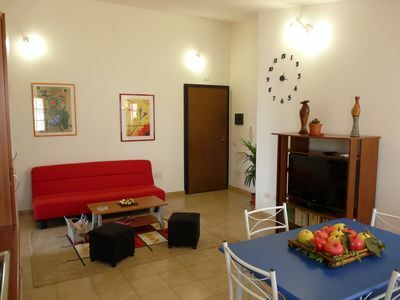 Villa Saveria L: A characteristic apartment surrounded by the greenery. 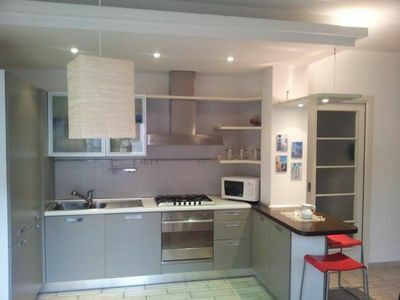 Appartamento Torre Caleo F: A charming apartment located right on the beach.